Renaé used Plastimake to create the small gold squares on this costume necklace. She painted the Plastimake squares with a Gold acrylic paint from the Mont Marte Silver Series. 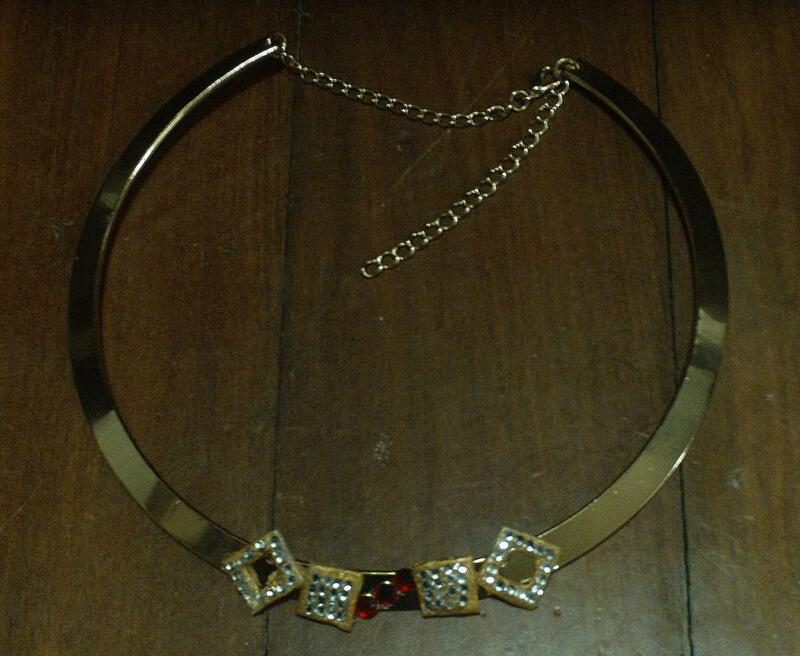 Observant Plastimakers may recognise this necklace design from the popular web comedy series The Guild.